Do you like the idea of developing strength, endurance, core stability, balance and co-ordination in the one workout? 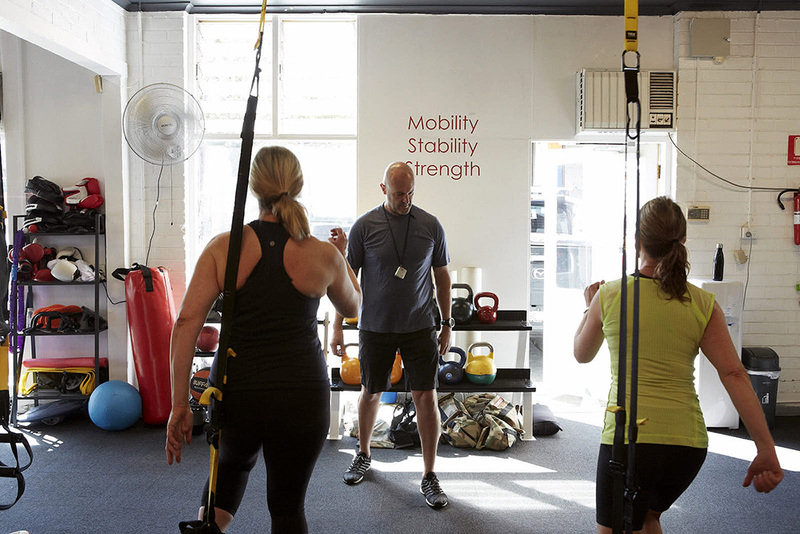 Designed by a U.S. Navy SEAL TRX suspension training is the most exciting concepts to hit the fitness industry in years. 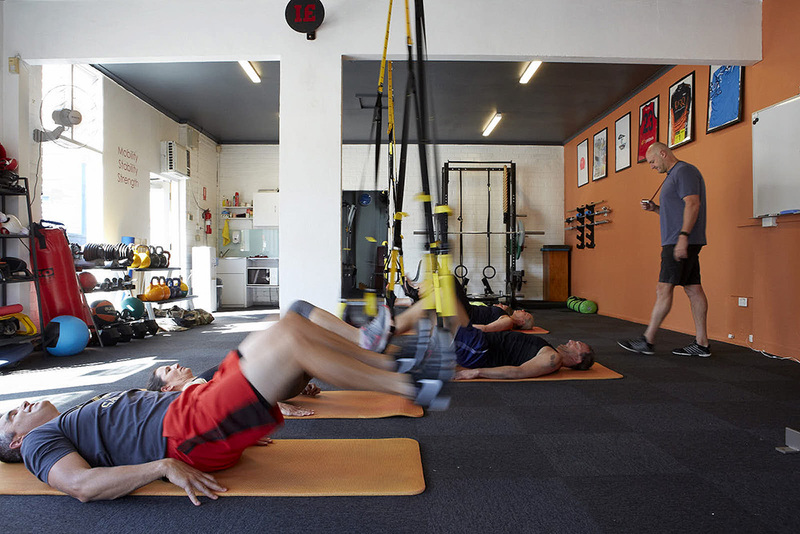 TRX classes are a great workout on their own but also make an excellent addition to your regular training. 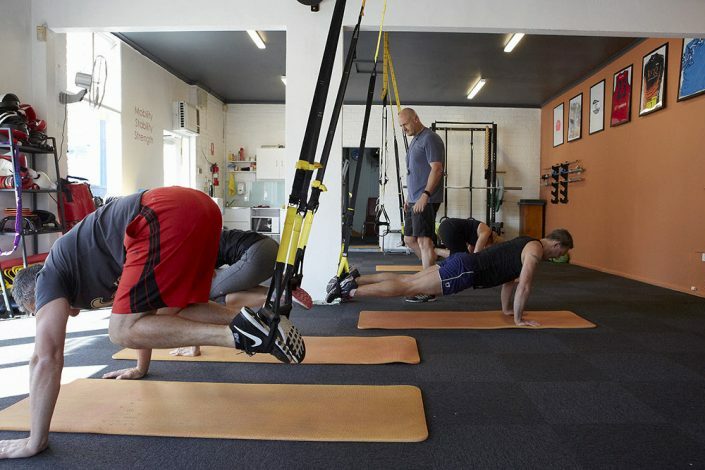 With a focus on functional movement and High Intensity Interval Training (HIIT), our Small Group Training will have you sweating, breathing hard and getting stronger.